Developer Carl Fisher once traded part of Fisher Island to one of the Vanderbilts in exchange for a yacht. Jill Eber, a real estate broker who specializes in luxury properties, lives on Fisher Island, where recent home listings reached $15 million for a seven-bedroom unit. 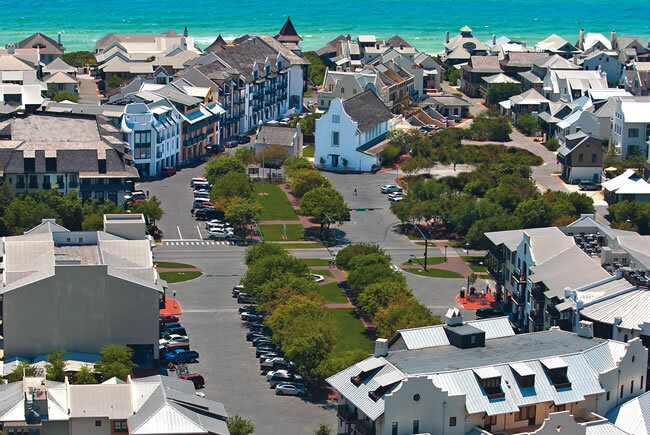 Recent sales listings in Rosemary Beach range from $400,000 for a loft to $8.9 million for a six-bedroom home. 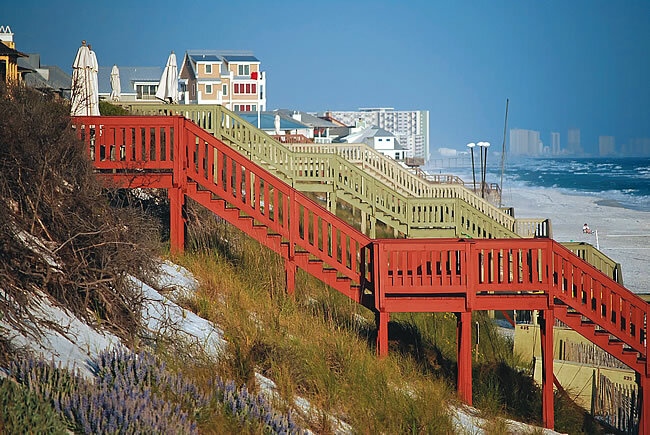 The beach at Rosemary Beach is just a short walk away for most residents. 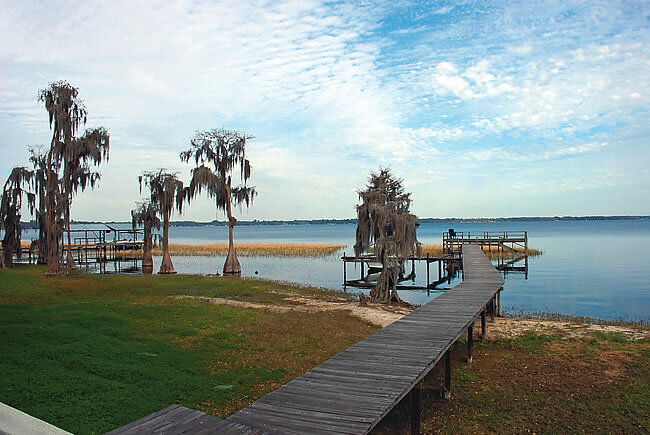 North Central Florida is dotted with backyards like this one belonging to a home on Lake Santa Fe in Earleton. 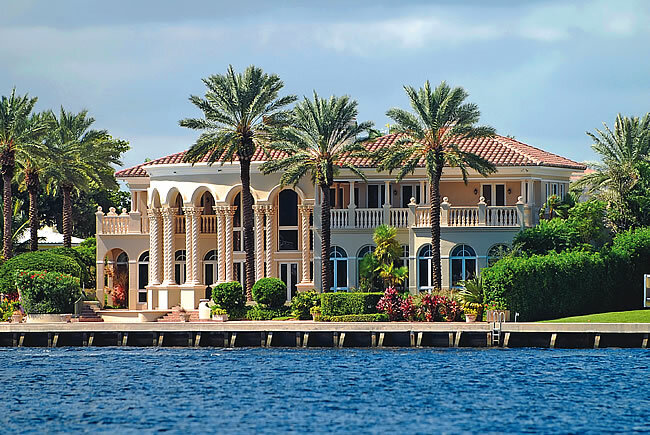 The state's wealthiest ZIP codes. As one half of the Jills — the other is Jill Hertzberg — a power duo of real estate sellers of Miami luxury properties (a house they sold in Indian Creek holds the Miami-Dade record at $47 million), Eber isn’t shy with superlatives. But in Fisher Island’s case, superlatives apply. For starters, it has been judged the richest ZIP code in the nation by a Forbes analysis of IRS and Census data. The island, just across Government Cut from South Beach, has the Miami port and Biscayne Bay to the west and the Atlantic to the east. Accessible only by helicopter, boat or a ferry that’s available 24/7, the island has its own beach, marinas, nine-hole golf course, tennis courts, club and spa. Only about 30% of the 226 or so owners, a list that has included Oprah Winfrey, Andre Agassi and Mel Brooks through the years, live there year-round. 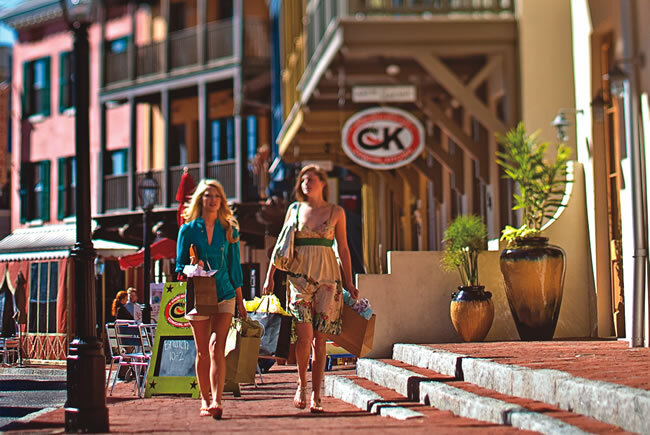 The island has its own gourmet shop and private school, which also draws children from other bay islands and Miami Beach. Recent home listings topped out at $15 million for a seven-bedroom unit and bottomed at $175,000 for a one-bedroom, 420-sq.-ft. unit. Island property is undervalued, says Eber. 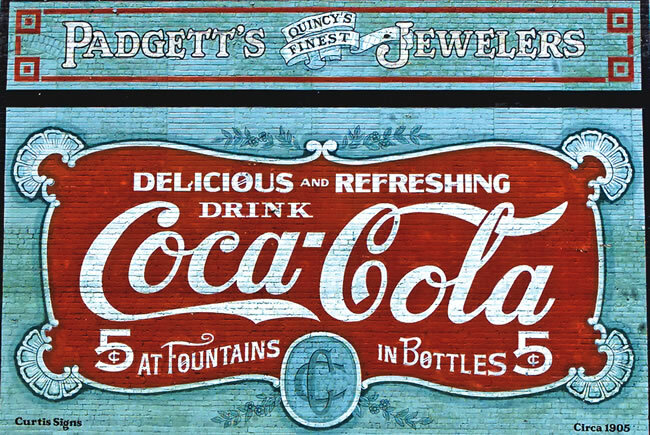 Developer Carl Fisher bought the island from south Florida’s first African-American millionaire, Dana A. Dorsey, in 1919 and expanded its land mass. He later swapped some of it to one of the Vanderbilts for a yacht. In the 1980s, it finally saw major development, almost entirely multi-family. The Vanderbilt mansion became a 45-room boutique hotel. The remaining undeveloped land is the subject of complex litigation chronicled from the local Miami New Times weekly newspaper to the New York Times, featuring a mysterious death, Russian oligarchs and intrigue aplenty. The case isn’t the only trouble spot for the island. 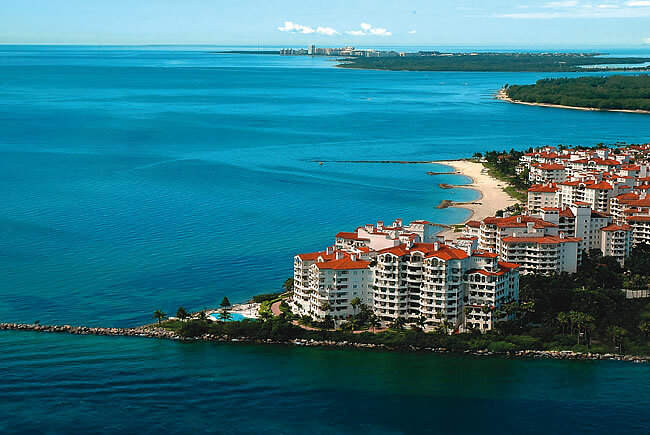 Fisher Island Club — equity membership is $250,000 — has sued 14 members for not paying fees. The big-name targets include former ambassador and political donor Paul Cejas, sugar grower Alfonso “Alfy” Fanjul Jr., and Herman Echevarria, whose wife, Alexia, got her moment in the public eye through “The Real Housewives of Miami” TV show. The club just completed a $60-million renovation of the golf course, tennis center, beach club and private marina and spa. 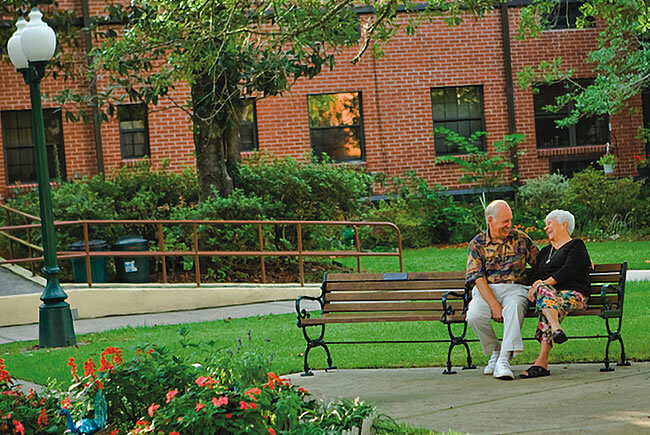 Among residential areas, the most generous ZIP code in Florida is the colorful Penney Farms, a northeast Florida town of 749 where 500 residents live in a retirement community founded by retail magnate J.C. Penney as a refuge for people like his father, a minister who retired with no pension and no home. It later was operated by the Christian Herald. On average Penney Farms residents donated 8% of their adjusted gross income to charity. Those in the $25,000 to $75,000 bracket gave 9%. Those in the even lower $10,000- to $25,000-bracket gave 10%. Cathie Parrott, a resident who volunteers at the town hall, says the community nowadays is a mix of people from all walks of life, including retired ministers, with a common ethic of giving time and treasure. In 2012, residents of the retirement community logged 130,000 volunteer hours at the food bank, guardian ad litem program and a long list of other causes, including Personal Energy Transportation, a project that builds and ships three-wheeled hand-propelled carts to developing countries to provide mobility to victims of land mines, illness and accidents. Note: Thanks to outsized contributions in the $200,000-plus income bracket, a Homestead ZIP code led all Florida ZIPs in the percentage of income donated to charity with 9%, according to IRS data. 33090 is for P.O. boxes only, so its filers come from a wider region.